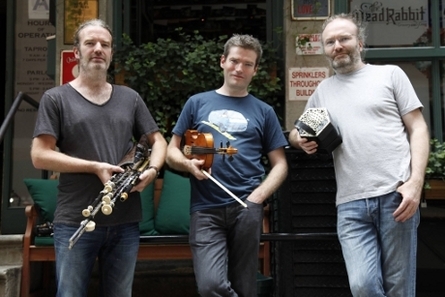 "Coming from the musical family that sired the Armagh Pipers Club the brothers' music has retained its dynamic spirit and quietly simmering intensity. The reels and jigs explode with kinetic energy." - John O'Regan, Irish Music Magazine.